« What’s magic and comes in a bottle? Nope, not wine. But close. 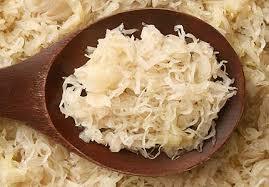 Sauerkraut – TRILLIONS of healthy, gut loving probiotics! I was eating right out of my Bubbie’s jar of sauerkraut and thought I’d research the amount of good, health promoting bacteria it contained. Below is a link to an article I stumbled across. This is good news if you like fermented foods. Beats paying for probiotic supplements! What’s magic and comes in a bottle? Nope, not wine. But close. Let a cold or flu run it’s course. Interesting! Foods with negative calories. Nifty idea for after the Thanksgiving feast. To flu shot or not to flu shot – that is the question. My garden – in it’s infancy. 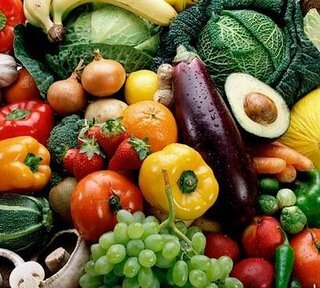 Great nutrition site – Bastyr University’s nutrition tips on Pinterest.